One ward, responsible for electing 3 parish councillors, would include the village and would become part of the Waterbeach division within the county. 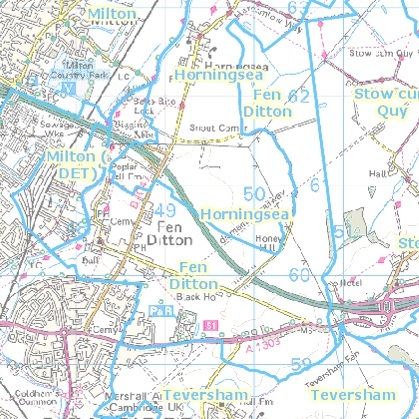 This division would extend northwards as far as Chittering, and would also include Horningsea, Milton, Waterbeach and Landbeach. 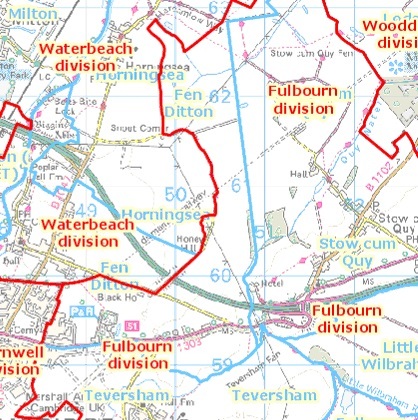 The other ward, which would be responsible for electing 6 parish councillors, would include Wing and remain part of the Fulbourn division. To view the proposals in detail, including interactive maps, please visit www.consultation.lgbce.org.uk and www.lgbce.org.uk. The consultation closes on 6th July 2015.